This is a good Lego-themed action games. In the game, the Lego Legion Union once again turned themselves to the Avengers in the face of the powerful enemies, they are quite fearless with their heroic attack. So the players need to select the task to fight with powerful enemies. The game offered the players several different Lego Legions to select for the tasks. So I’ll say it is a game that really worth recommending and only after you play it you will know the interest of it. You can play Lego The Avengers free online shooting games at fogames. It has tags: Action,Shoot Em Up,Aircraft,. It has 2079 total plays and has been rated 82.4% (8 like and 1 dislike), find the fun and happy day. 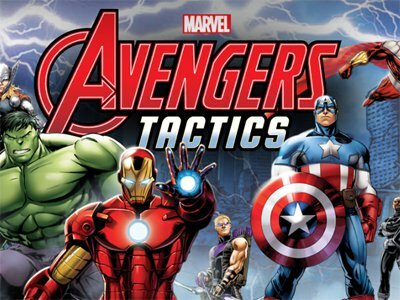 If you want to play more shooting games, we find some of the game: Marvel Avengers Tactics, Stealing The Diamond, Happy Wheels and Emma: Zombie Defense!. To play other games, go to the action games page, the shoot em up games page, or just check out the new games or best games page. Play Lego The Avengers online games, Fun and Happy.